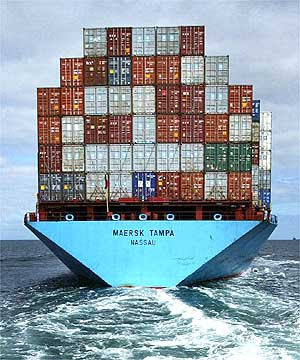 Peter Bryer: Mobile Foresight: Maersk to shift away from shipping. Cisco to leave home routers. What to do when your high-margin ship has sailed?